It’s often the case that the second part of a modern day Doctor Who is not quite as impressive as the scene setting first but `The Almost People` is more rounded than its predecessor even if you could argue that some of the character beats here might have bolstered last week’s narrative. As it is, the events of this episode sometimes feel a tad cursory because of the pace. The atmosphere and scope of the monastery set can sometimes be to its disadvantage too giving the impression people are running about aimlessly but unlike last week there is real tension in these scenes. It's never a good feeling when you find yourself suddenly less interested in something you've previously been near-obsessive about. Not exactly actively disliking it, and certainly not turning against it, just feeling that taken a direction that's really not for you, and that while you still wish it well, you just can't get excited about it any more. Like when Suede released Head Music, when Monster Munch discontinued the Sizzlin' Bacon flavour, and when Vic Reeves did... well, anything after Big Night Out really. Given its long and varied history, chances are that if you're a Doctor Who fan, you'll have felt this at one time or another. There've been unpopular Doctors, unpopular production teams, even unpopular programme logos, and that's not even getting started on the sheer number of tedious, incomprehensible or just plain mean-spirited stories that were almost enough to put people off watching ever again by themselves. Of course every fan will have their own experiences of this, and – in a revelation that will doubtless cause many to stop reading in indignance – this reviewer is having just such an experience right now. There’s a scene a little way into Joe Cornish’s first film where you do actually want to move to the literal edge of your seat. 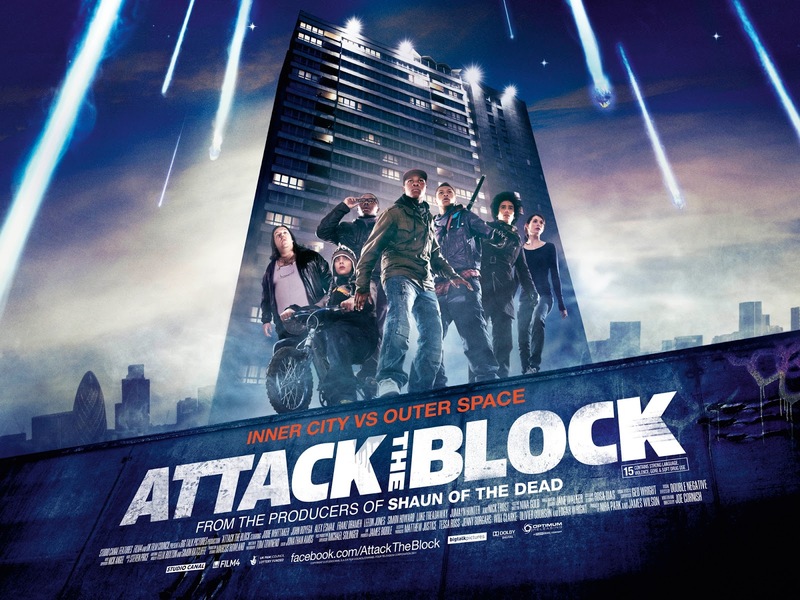 Hoodie wearing kids are fleeing ferocious aliens by whatever means necessary in the neon lit walkways, steps and tunnels of an urban council estate and the way it is shot and edited makes it the most exciting thing that’s been in the cinema in a long while. 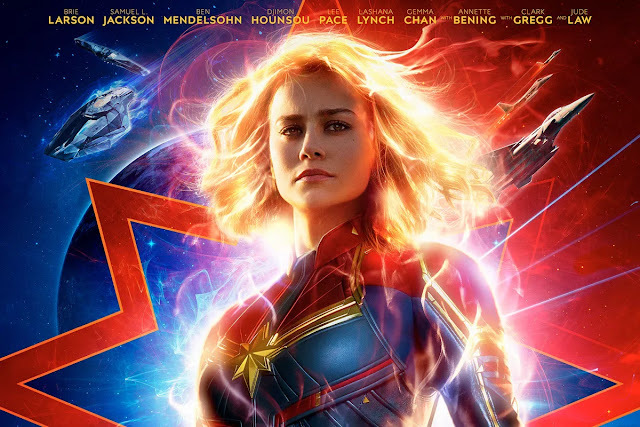 Proof that you don’t need superheroes with portentous back stories and silly costumes or budget busting special effects to thrill the audience. Attack the Block is a really pleasant, vibrant surprise. The expectation was surely that Joe from Adam and Joe’s debut movie would be a sort of low rent Shaun of the Dead, OK in an in- jokey sort of way. One to catch up with on DVD perhaps. Instead, the whip smart 88 minutes is ram packed with action, wild peril, wit and drive. In short, you really do need to make the effort to see it at the cinema. The problem with Matthew Graham’s previous story `Fear Her` is that of a strong idea just not translating as a television programme and would be far more rewarding as a book or short story. `The Rebel Flesh seems to have some of the same issues though at least possesses a visual momentum to make it more watchable. With two episodes to play with, the story should be slowly paced building to a tense cliffhanger in the middle but it rattles along so quickly that one vital ingredient is missing. 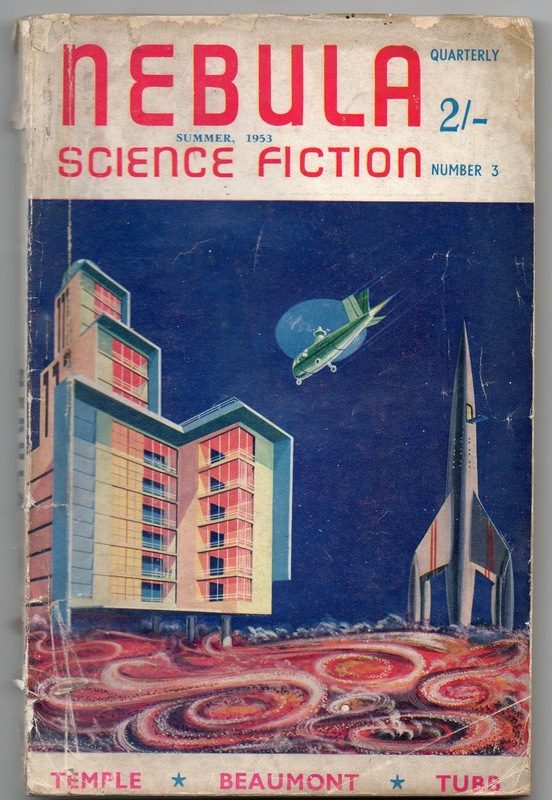 The final issue of ‘Nebula’– no.41, emerged in June 1959. It features “Legends of Smith’s Burst”, Brian Aldiss at his most audacious, with the bizarre exploits of Jamie Lancelot Lowther pitched by a malfunctioning Matter-mitter into gloomy squalid Glumpalt, a world where mutation is the norm and on which ‘the black sun still rises’. There’s also fiction from Bob Shaw; and Ken Bulmer in the multiple guise of both ‘H Philip Stratford’ and ‘Kenneth Johns’. 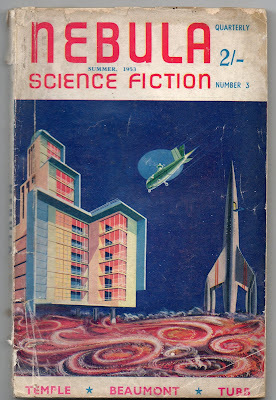 To Bulmer, the expiring ‘Nebula’ had been what ‘many fans regard as the best-loved British S.F. magazine’. Ha! We know what this is all about! That fake story title once written on the production office notice board to trick inquisitive visitors turns out to be real in the end. 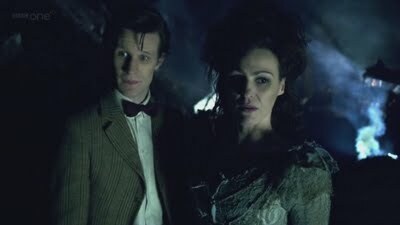 The Doctor’s long lost wife shows up somehow having escaped the Time War and the emotional reunion only comes after bickering and light comedy about “the missus” accompanied by twitchy reactions from Amy and Rory. The fun is soon undercut though by a dark secret from both their pasts. Thankfully, that is not the plot of this episode. 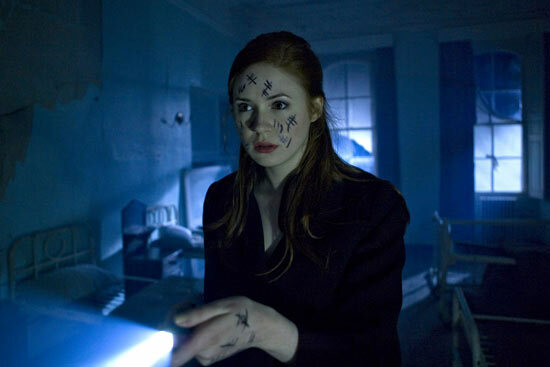 "Race you to the kitchen on wheels..."
Is it just me that finds it increasingly hard to get excited about Doctor Who? It can’t be my age. Ian Levine is 175 and still getting sweaty with anticipation every Saturday night, but as Moffat enters his second term as headmaster at St Borusa’s Comprehensive there’s just an overall lack of drive to be sat in front of the television at 6pm (O.N.O.) on a Saturday night. And I don’t just mean because of that bloody animatronic rabbit that’s on before it. 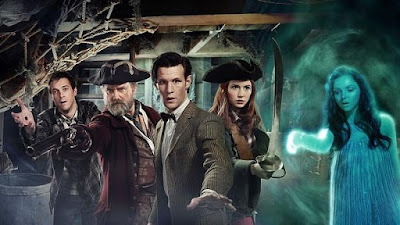 “Doctor Who and The Pirates From Mars: The Sands Of Time: The Curse Of The Black Pearl: LeChuck’s Revenge” falls into the now traditional ‘third episode = light-hearted nonsense’ model set by “Victory Of The Daleks”, “School Reunion” and “Terror Of The Vervoids”. Indeed I joked to my girlfriend when I realised that I’d miss the start of this episode that I could probably do a fair guess at the contents. She said “go on then”. So I said “fine”. Doctor Who fans have been divided over the character of River Song but it might be they who were on Steven Moffat’s mind when he created her. This week he’s been speaking out against spoilers and whilst it’s reasonable to support his views he should perhaps be cautious about what he wishes for. Since John Sullivan (1946-2011) passed away in late April, there have been the best kinds of tributes: many people from different walks of life reminiscing about his great shows and great moments. 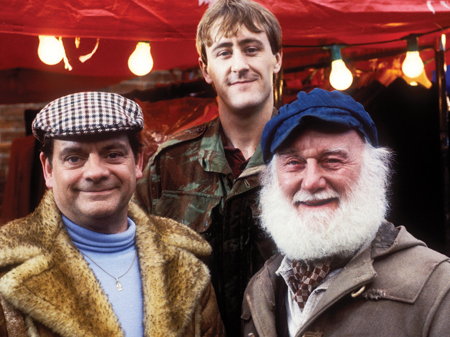 Inevitably the long-running Only Fools and Horses (1981-2003) has been central to those tributes, as so many of us remember visits to the Nag’s Head like reunions with friends, and can trace our lives with memories not just of the show but of the circumstances in which we watched it. Sullivan wrote some of television’s finest and most popular comedy series, but even that isn’t high enough praise. Sullivan’s best work belongs in the lineage of the great writers who inspired him, such as Johnny Speight and Ray Galton and Alan Simpson. Like them, Sullivan reflected everyday life back at his audience with respect for their experience and intelligence, and the audience’s recognition of truth produced not only laughs for his one-liners and set-pieces but also an emotional commitment and sense of social awareness of the kind critics usually associate with genres other than this less critically-respected popular form. He was a television writer in its purest sense, and in the ways by which we define key television playwrights: he mastered a genre whilst refining its capabilities and playing to his audience’s awareness of its functions, and for a while became as visible a “name” – whose credit on a programme produced certain expectations – as any more vaunted auteur. At his peak – surely the 1980s, given that unbroken run of success that included the early years of Only Fools and Horses plus Just Good Friends (1983-86) and Dear John (1986-87) – he changed the way we speak to each other. It is probably not that easy to make something involving both Doctor Who and pirates a bit dull, but Steve Thompson’s brisk if uninvolving episode pulls it off. 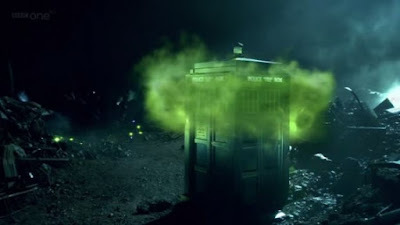 Or perhaps after the diversity of the season’s opening story, `Curse of the Black Spot` is simply what we expect from Doctor Who with few surprises? The narrative delivers a story where pirates believe they are cursed by a siren that takes them if they are injured. And they are marooned on a becalmed sea (actually quite a neat way of maximising the visuals). Yet these pirates are unlike any I’ve seen in fiction- they are actually boring. How can a pirate –especially ones in this situation- be boring?! Series 2 of Downton Abbey sees some major changes. The first half is lively in appearance but the pirates themselves never really have enough screen time to come alive. Avery, meanwhile, seems rather brooding and sympathetic not quite as you’d expect unless of course he’s being played by Hugh Bonneville. A more menacing actor might have served the whole father / son story rather better. The regulars are having the most fun- the Doctor’s reactions to events are particularly enjoyable while Amy’s sword fight is probably the highlight of the episode. Promisingly driven below decks into a gun powder arsenal, the opportunity for character interaction is sidestepped by a lot of coming and going and a damp squib of a scene where Avery finds his young son is a stowaway. Somehow, despite the best efforts of the director, no peril is really conveyed though it doesn’t help that the Siren herself looks like she’s on her way to a trendy bar rather than some sort of evil entity. In retrospect, this is a clue to the denouement because she isn’t an evil entity at all. In almost 50 years, Doctor Who has never been quite like this. With this season opener, the current production team show the world that they don't feel the need to play it safe any longer. 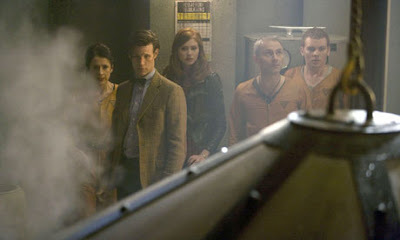 To get the obvious difference out of the way – Doctor Who has never before filmed in the United States of America. (The TV movie was filmed in Canada.) Interestingly, though, the show doesn't linger on the location. Besides throwing together the more obvious American icons in the first few minutes and the ever present accents, the locations are used, quite rightly, as a background to the story rather than an excuse to throw plot and character to the winds. This isn't Doctor Who Goes to America. This is Steven Moffat reminding us that the Doctor cares for the entire Earth; it's just easier to park the TARDIS in the Home Counties. 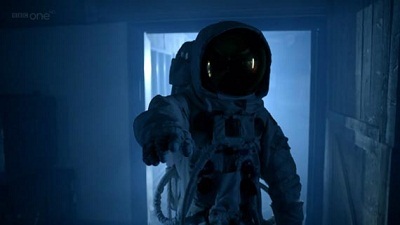 In fact, the story could have been set basically anywhere on Earth and though a royal wedding wouldn't quite have the same science fiction resonance as the moon landings, the entire plot could have easily been set in Britain. Does it all add up for Amy?